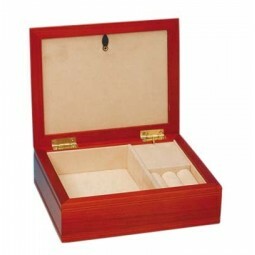 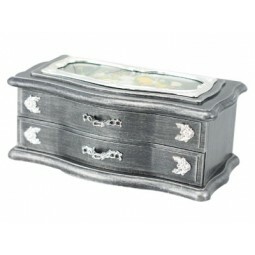 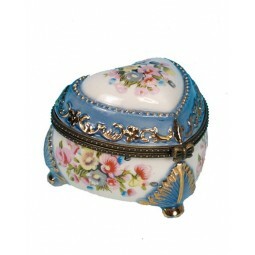 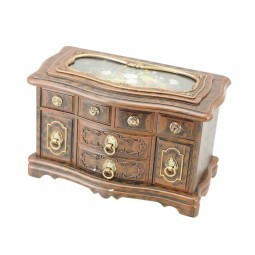 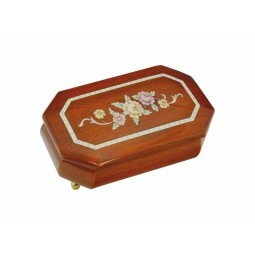 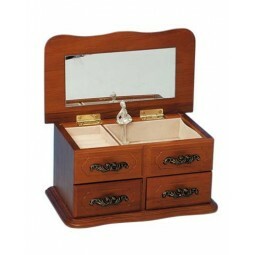 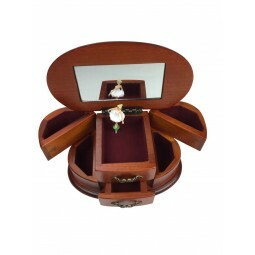 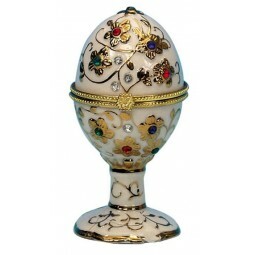 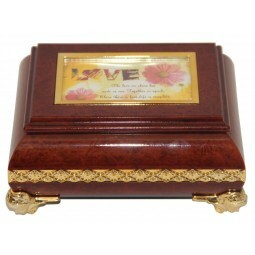 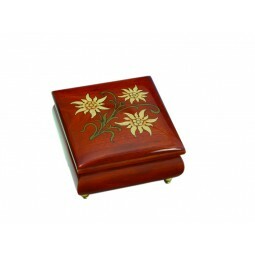 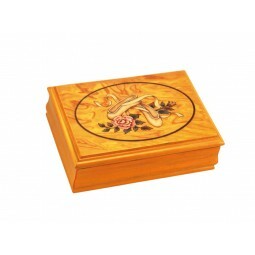 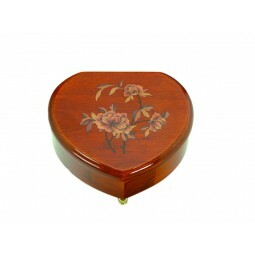 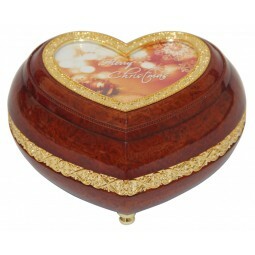 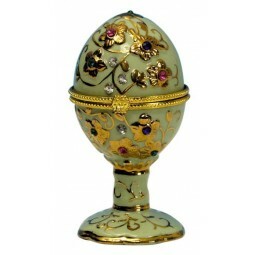 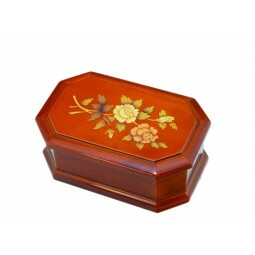 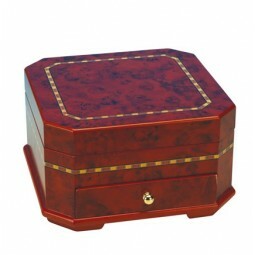 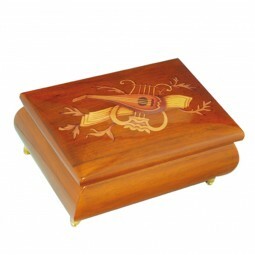 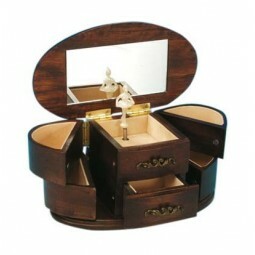 Classic jewelry box with Edelweiss marquetry design. 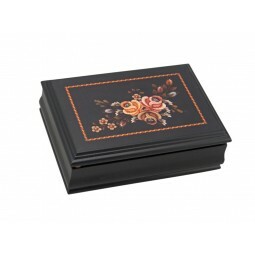 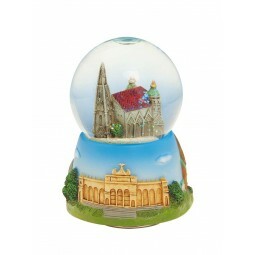 Measures: 16x11x7 cm. 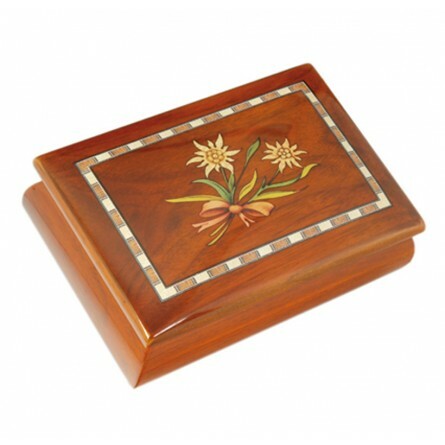 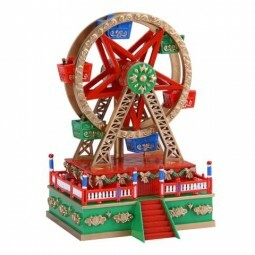 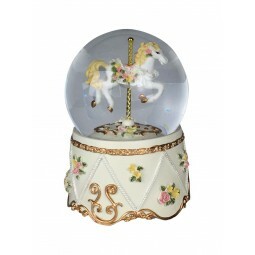 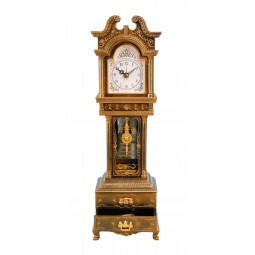 NO AUTHENTIC MARQUETRY.